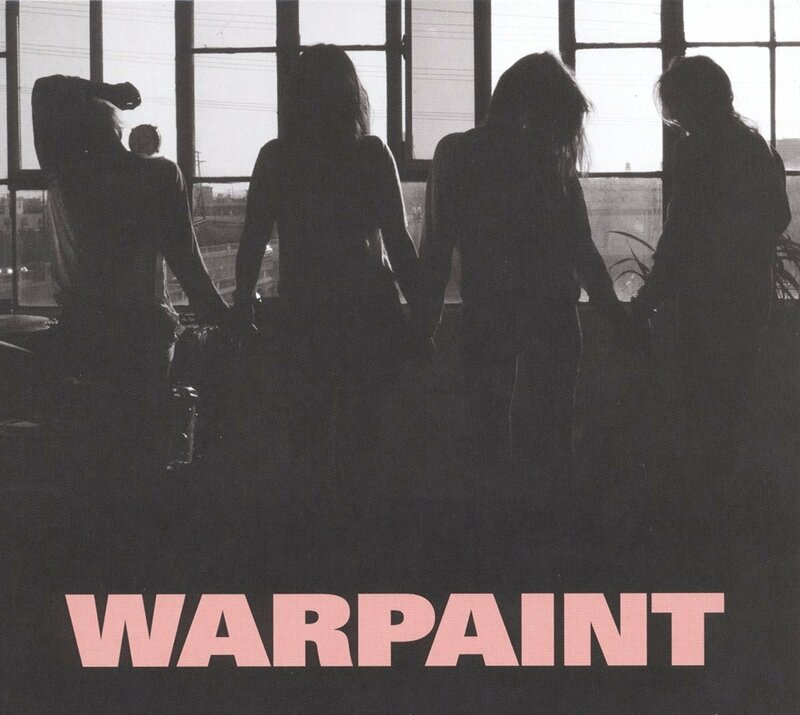 It's easy to get the wrong impression about Warpaint. 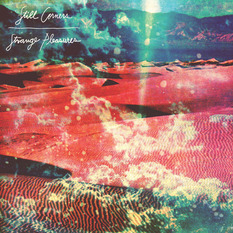 The band's studio albums (including their most recent full-length, 2014's Warpaint) have tended to emphasize moody atmospheres: gauzy keyboards, hypnotic harmonies and sinister grooves. In concert, however, the Los Angeles quartet - vocalist/guitarist Emily Kokal, vocalist/guitarist Theresa Wayman, bassist/vocalist Jenny Lee Lindberg and drummer/keyboardist/vocalist Stella Mozgawa - pair this moodiness with bumped-up tempos and sinewy beats. The music's no less dark - but it has an additional rhythmic urgency and tension that can be surprising. 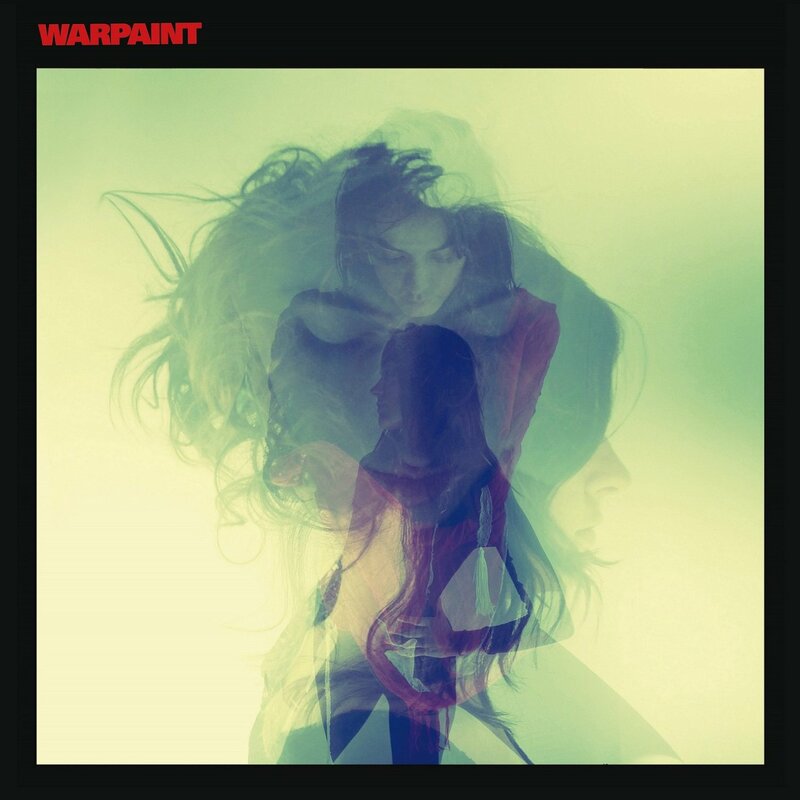 Of course, confounding expectations has been part of Warpaint's m.o. since the band formed in 2004. And so when the band convened to make their third studio album, Heads Up, they shared a common goal: to make a faster, dance-oriented record. "We've always had this really jammy, high-energy live show compared to some of our records," Kokal says. "We all love to dance. We didn't want to take away from the emotion or the core feeling of what our band is all about - which I don't even think we could take out if we wanted, because it is who we are - but we wanted to bump the speed up and have a little bit more fun." Mission accomplished.